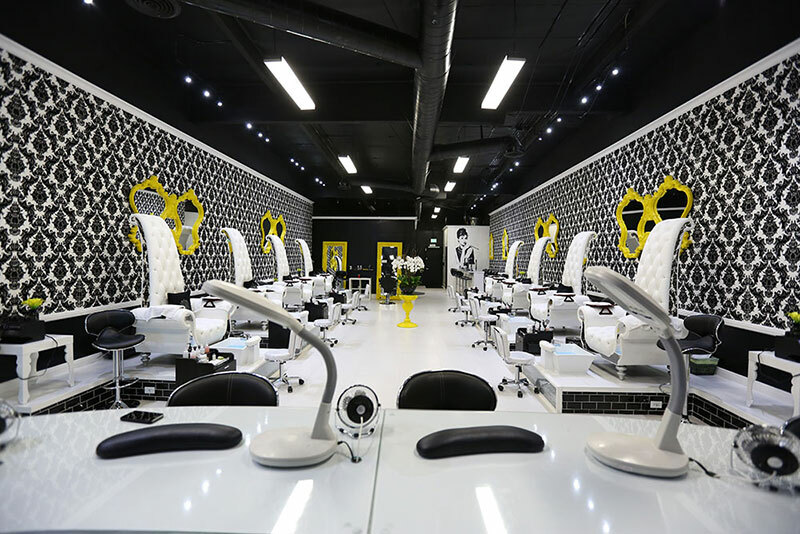 Not your ordinary nail salon! Laqué Nail Bar’s mission is to deliver incomparable nail care in the sanitary yet chic atmosphere. 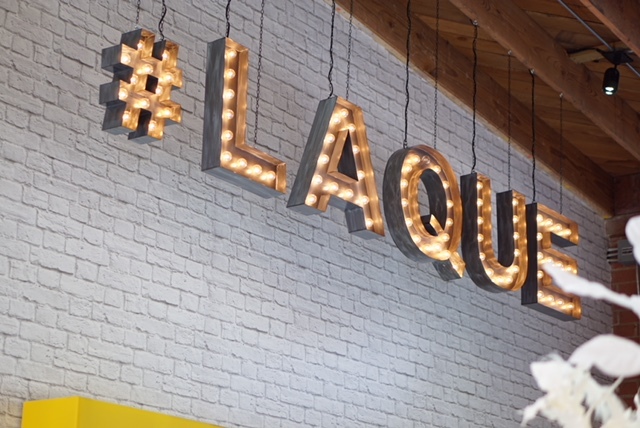 At Laqué Nail Bar, our clients, whether first-time or beloved regulars are guaranteed a pleasant experience as well as service and pampering that exceeds expectations. Laqué Nail Bar will not compromise on quality to offer our valued clients a retreat from the daily grind. 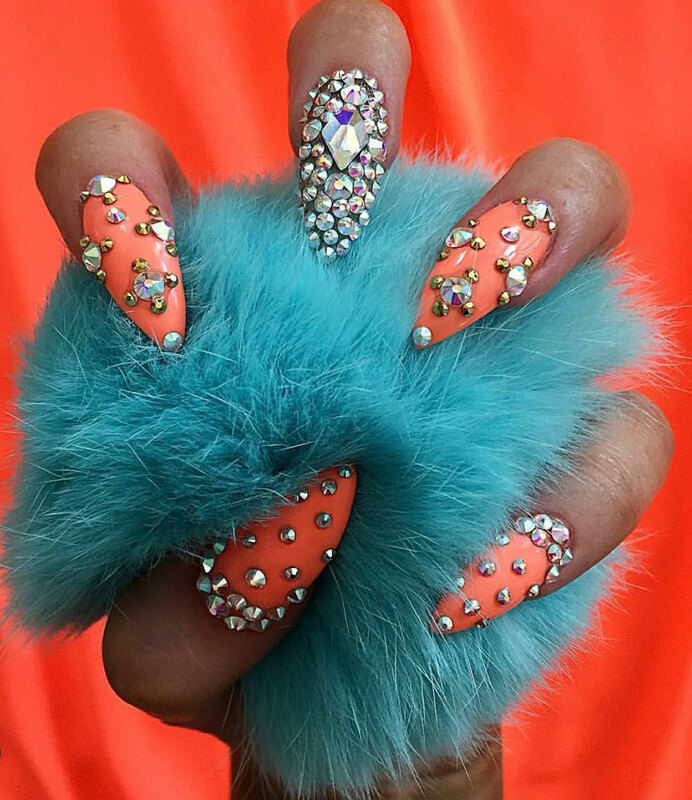 Frustrated with the service, quality, and sanitation of local nail salons in Los Angeles, the owners set out on a mission to re-invent the nail salon experience. After a year of planning and research, and months of construction, on September 28, 2013, laque nail bar and beauty lounge was launched! Welcome to laque nail bar and beauty lounge, not your ordinary nail salon!! 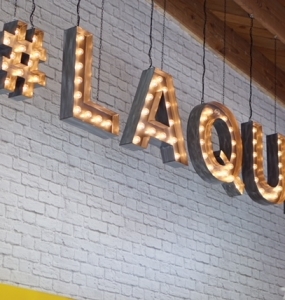 laque is the premier full-service nail bar and beauty lounge in North Hollywood, California. 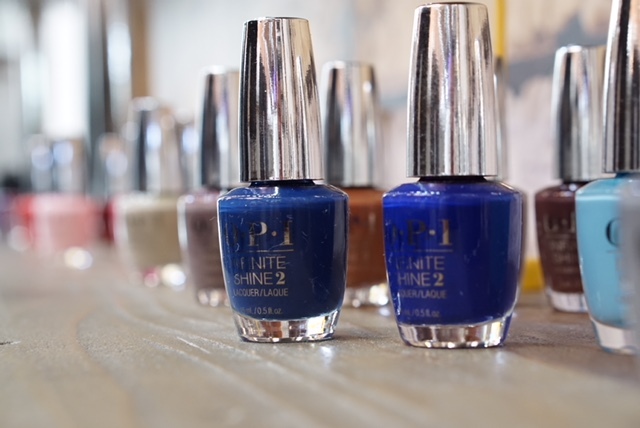 We pride ourselves on providing our clients with fabulously indulgent nail care while maintaining the highest level of sanitation and sterilization available in the nail care industry. To ensure that our customers are receiving the highest possible level of service, all of our equipment is medically sterilized, and a fresh set of disposable tools are used each time. laque offers a wide range of signature nail care treatments, in addition to dry bar, makeup, threading, waxing and skincare services. 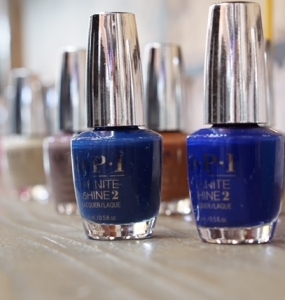 Get pampered at the hottest nail salon in Los Angeles! Therapeutic Sea Salt Softening Soak. File/Shape. Cuticle Softening Lotion. Cuticle Trim/Care. Sugar Scrub. Mud Mask. Hot Towel Wrap. Paraffin Dip. Moisturizer. Relaxing 10 Minute Hand & Foot Massage with Massage Oil. Natural Body Butter Moisturizer. Cuticle Oil. Polish. © Copyright 2017, Laque Nail Bar.